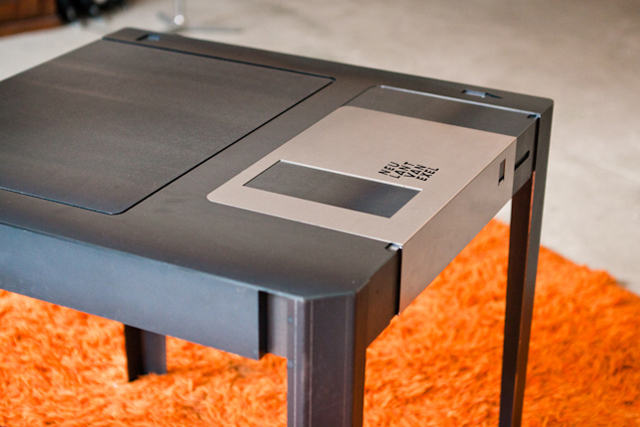 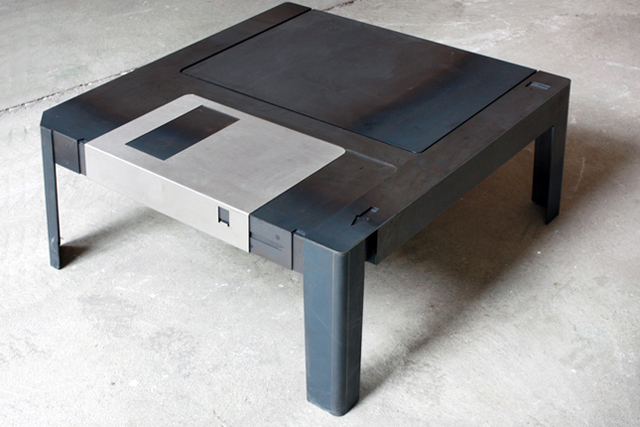 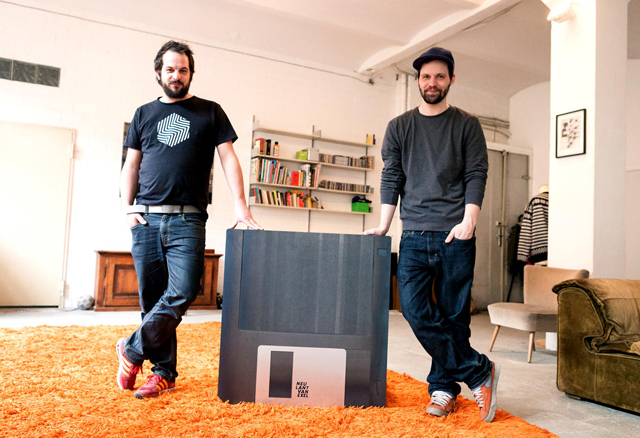 Floppy Table is a wonderfully designed coffee table created by the Berlin art, design and architecture duo Axel van Exel and Marian Neulant of Neulant van Exel that is made to resemble a classic 3.5″ floppy disk. 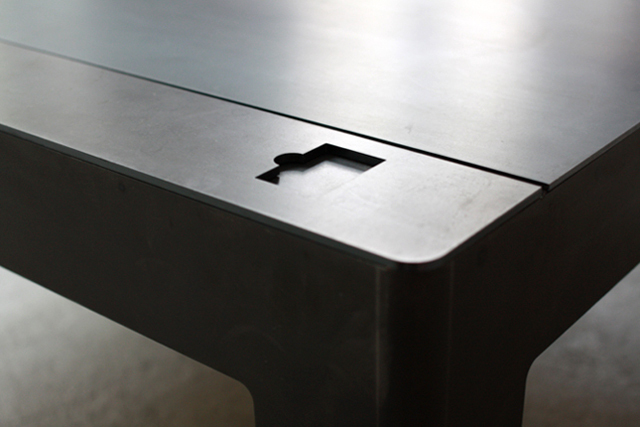 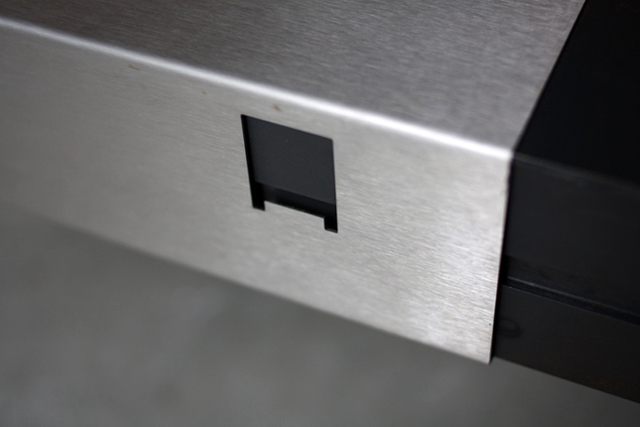 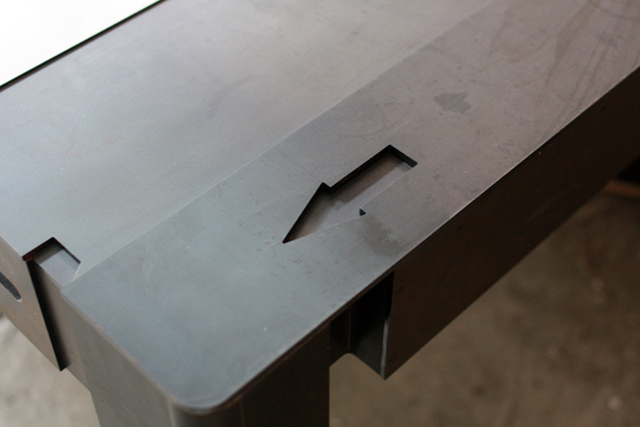 Axel and Marian built the good sized table out of welded hot rolled steel and stainless steel and even added a secret compartment that can be accessed by pushing open the shutter. 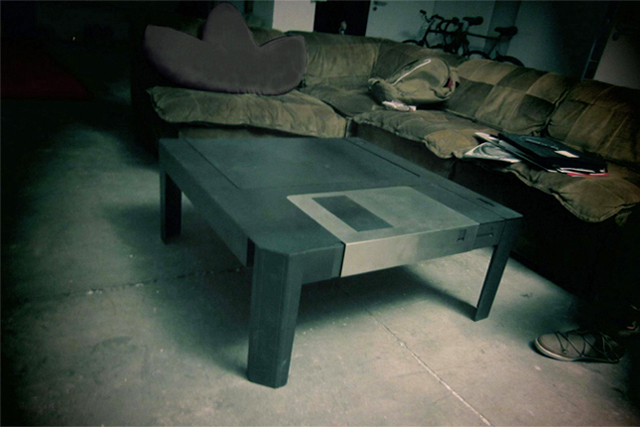 The Floppy Table is available to order by contacting Neulant van Exel (contact information is listed on their website).